What are the rewards of being a GameKeeper and when do they begin? I had just put my camcorder down after filming a small buck feeding in the food plot I was set-up near when I caught movement to my left. I saw antlers - big antlers - moving fast from north to south. I grabbed my bow and hooked the release in one fluid movement. The buck was almost out of the plot when I got turned enough to attempt a shot. I had to stop him so after I was at full draw and had him aligned through my peep I did a “bleat” sound just loud enough for him to hear. He stopped with my 20 yard pin in a perfect spot so I pulled the release trigger. I heard the buck crash in the thick planted pines. I was certain it was a perfect shot but adrenalin was flowing through my veins like a busted pipe, my knees were shaking and maintaining a clear thought was a struggle. I waited for a while and then quietly climbed down and made the short walk back to my house to share the news with my wife. I was very happy to tell her I had just shot “the big buck.” We captured several pictures of this buck on our trail cameras coming to Bio-Rocks during September and one lone photo in November. We simply named him the “Big Buck,” because he was. I waited until my son-in-law, Richard Ellis; got off work so he could help me with the tracking and hopefully the dragging job (his eyes and muscles are younger than mine). The blood trail was short and sure enough at the end of it laid the” big buck.” After a big high-five type celebration we loaded the buck onto an ATV and went to show him to a house full of excited family, it was the day before Christmas Eve and our house was full. After another celebration and a couple of flash photos everyone walked back inside and I was left alone with the buck. 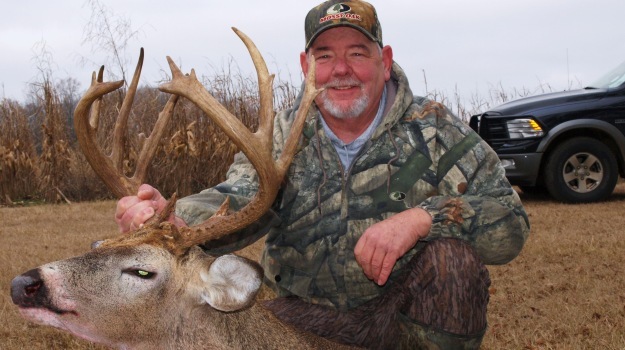 The thought occurred to me that I had accomplished something I had set out to do 4 years earlier and although I was sad that the “big buck” was gone; I was elated about what I had just pulled off on a small piece of ground. Four years earlier I had started work on my new property and my plan was simple, make it all it could be with the limited acreage and budget I had to work with. My first task was to generate cover that would be suitable for whitetails since the property was mostly open pasture. I also wanted to leave small openings for bowhunting. Planting pines was the obvious choice for several reasons. First the soil was good for pines, second they grow fast and third they were affordable. I had an idea of where I wanted the pines and just as important where I didn’t. I did have some fence rows and with large oak trees and other large oaks scattered around and wanted to incorporate those into small food plots. The upside of starting from scratch is it’s kind of a blank canvas; you just have to “think forward” a little and imagine what things will look like in a few years. Planting trees takes much forethought, obviously because it takes a long time for a tree to grow. However, it is a very rewarding feeling looking at a tree that you planted twenty years prior and seeing how productive it can be. 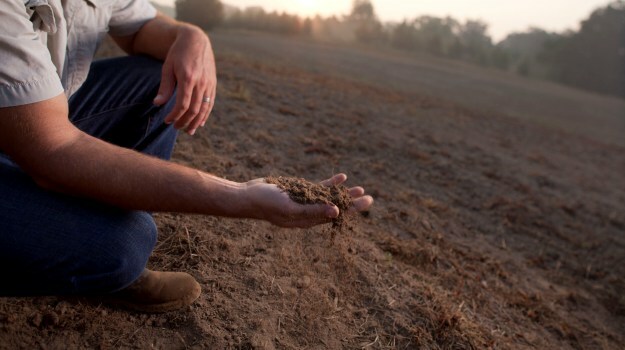 So projects like planting trees clearly takes longer to reward you than property improvements like planting food plots, creating native grass stands or establishing a new water source. Planting pines around the larger trees that were left on the property turned out to be just what the doctor ordered. I was able to put cover for bedding and travel close to trees that would drop acorns and my “BioLogic buffet.” The larger trees would also be suitable for hanging stands. For a couple of years after the planting there was not a lot of activity. I had visions of giant trees in a few months and big buck rubs all around but that’s not how it happens (at first). A biologist told me that after planting pine seedlings they will “creep, peak then leap,” and that’s just what happened. The first couple of years were slow and then almost overnight it seemed I had head-high pines. Year three was good, deer were beginning to visit my BioLogic plots and deer sign began showing up. Year four was great and resulted in our first good mature buck being harvested on the farm. My son-in-law shot the big 8 point while I was traveling, but he had my wife and daughter and their 2 year old son along for the recovery. I could not have been more fired up if I had been there. When your family “takes the bait” and becomes as much of a Gamekeeper as you are then you realize what is truly special about owning or controlling a piece of ground, no matter how small. As stated earlier, I shot my “big buck” the day before Christmas Eve and on Christmas Day my son-in-law sneaked out while everyone was napping and took his best buck ever, a huge 9 pointer that was on the prowl in broad daylight. I heard the shot and was able with my other son-in-law to help him with that recovery. To say this past Christmas was special would be an understatement. So it really depends upon how you view things – payback really starts immediately if you can enjoy your property with family and friends. But to see the kind of hunting that you want can be realized in a fairly short order - three to five years if you do thing right. If you put a sound plan into action and stick to your goals it’s amazing what you can accomplish. If you have neighbors that don’t see things the same way as you do, or Mother Nature deals you a “thump” it can make you have to reevaluate things. But for me, huge “returns” came after owning my land for five years and I see great things on the horizon, it’s only going to continue to grow. This past summer when I put out trail cameras around several BioRocks is when I realized that I had really accomplished something. Bucks and does alike were there - and staying there. The combination of cover and food had done what I had hoped a few years before. The planted pines are my sanctuaries and are treated as such - we don’t go in them for any reason and apparently the deer feel comfortable using them. The Biologic plots, for the most part, are small but yield enough forage to make for some great bowhunting spots. I have since expanded the food by planting corn and Clover Plus and must admit the planting and preparation are as much fun if not more than the hunting. Being a Gamekeeper is rewarding in itself, but you can also realize great hunting payback in fairly short order if you do things right. The ComforT Bag is a lightweight sleeping bag with the perfect combination of warmth and comfort for indoor and warmer weather use (50-70 degrees). It’s available is six designs including Mossy Oak Break-Up® and Duck Blind®. Although conceived for use by Firefighters as a convenient sleep system for rotation duties, anyone can enjoy its benefits. Whatever your passion or profession, the versatility of Knight sleeping bags make them an unmatched choice. 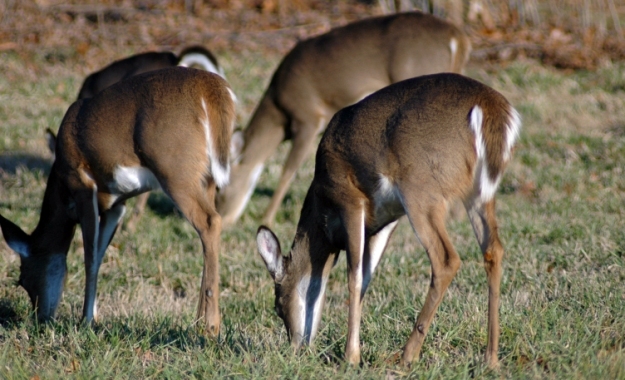 Since Alabama deer hunters can harvest 121 deer per season, per hunter, many sportsmen who hunt deer in states that don’t have limits as liberal as Alabama don’t understand why Alabama deer hunters don’t totally decimate the deer herd. 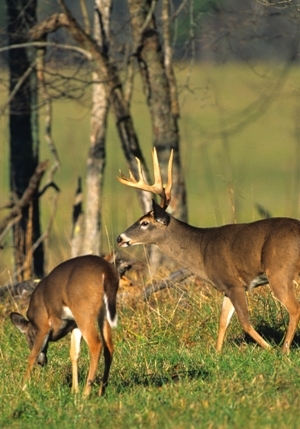 But the average deer hunter in Alabama historically only has harvested 1-1/2 deer per season.